Personal insurance policies fall into a few different categories depending on the nature of the policy holder's life situation. Renter’s insurance policies are designed to provide coverage to the personal belongings inside a rental residence like an apartment, condominium or rented house. 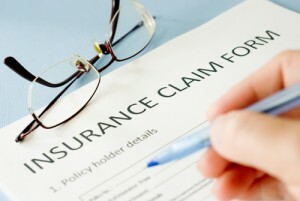 These types of insurance policies are necessary because the policy required to be held by the landlord only covers the building in the event of loss. If an apartment complex burns down, for example, the landlord’s policy will not cover the renter’s belongings. Homeowner’s insurance is designed to protect both a home that the policy holder owns and the personal belongings within in the event that it suffers damage or a complete loss. 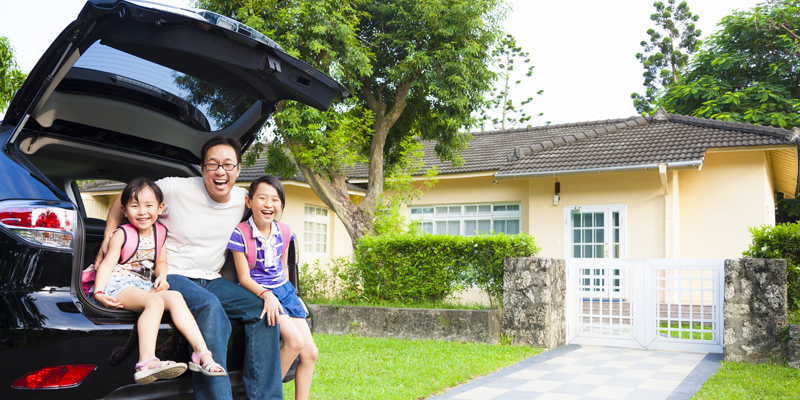 Homeowner’s insurance policies can be configured to either cover the replacement value of the home or the market value, depending on the policy. Car or automobile insurance policies are designed to cover both damage that could be caused to or by your vehicle, or injury to other people and property that may result in the event of a car accident. Different levels of coverage are mandated by states across the country. Before you can obtain registration for a vehicle, you need to prove that you have insurance that covers the minimum requirements dictated by the state. 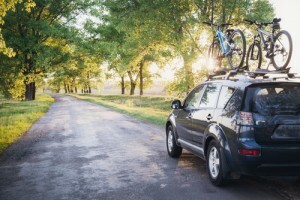 All car insurance providers allow policy holders to add additional levels of coverage as they see fit, though the price of the policy will increase as a result. 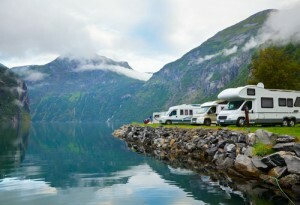 RV or recreational vehicle insurance covers recreational vehicles in the event of damage or a loss. Though RVs are similar in nature to regular automobiles, they are different enough to require their own specific types of insurance. 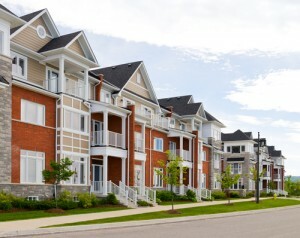 These policies provide liability coverage due to the fact that they can be considered dwellings. An umbrella insurance policy is one that provides liability coverage that isn't included in other personal insurance policies. They are available to protect people in both situations where they’re at home as well as in an RV or regular automobile. Contact Us For More Available Options!